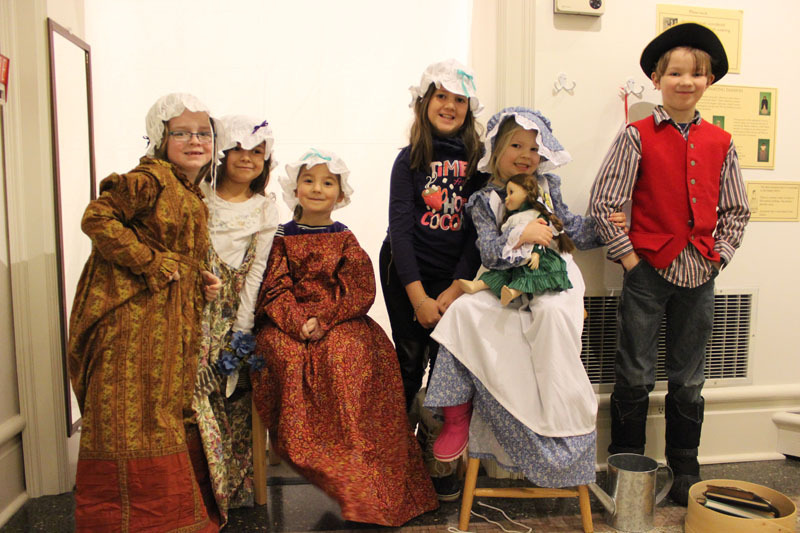 Make your child’s next birthday extra special with a unique colonial-themed party at the Litchfield Historial Society! A personal museum guide will lead you and your guests through 90 minutes of fun, hands-on activities followed by a birthday celebration. Email the Educator at education@litchfieldhistoricalsociety.org or call (860) 567-4501 to book your party today!